Get a Make Up Make Over! Choose one of our Great Makeup lines. 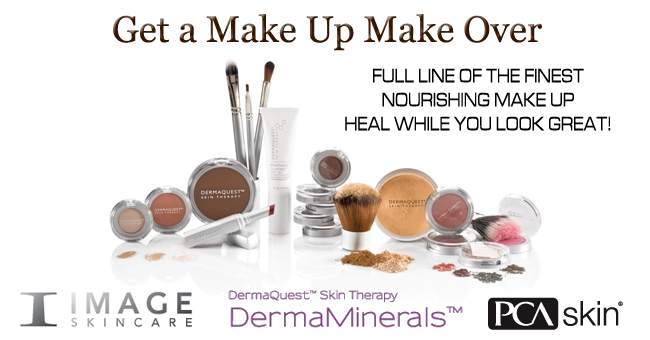 Nourish your skin while you look great. Let our Aestheticians show you how to use these superior products. 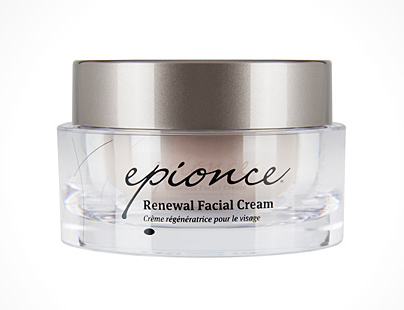 Epionce Renew & Fortify products deeply penetrate through the skin barrier to reach targeted cells to strengthen, repair and fortify the skin. Epionce Cleanse & Prepare products remove skin impurities without disrupting the intercellular lipids and cells that form the natural protective barrier.